Are you ready for Christmas and gift buying? Often we find it hard to buy that special gift for the man in our lives. Whether it is big or small the gift should show how much you care . 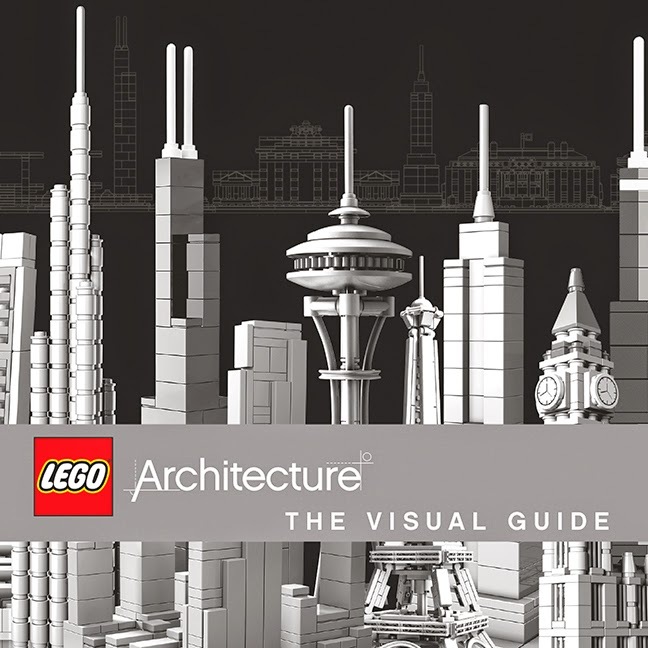 This comprehensive and beautifully illustrated guide to the LEGO Architecture series showcases every amazing LEGO Architecture set- including the Guggenheim, the Empire State Building, the Eiffel Tower and Frank Lloyd Wright’s iconic Falling Water. This slip-cased volume is packed over 300 full-color images alongside in-depth insider information and in-depth explorations of the real buildings on which the LEGO Architecture series is based. **also available at Indigo ,Amazon and McNally Robinson. ** Watch this spot for more gift giving ideas.